Series exploring plant-based remedies. James Wong turns the spotlight on flowers, revealing the use of marigolds, violas and elderflowers as treatments for everyday ailments. 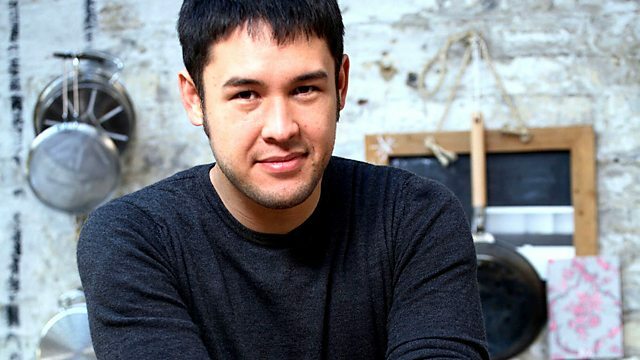 In the second episode of this six-part series exploring plant-based natural remedies and beauty treatments, ethnobotanist James Wong turns the spotlight on flowers. He reveals the historical use of marigolds, violas and elderflowers as ways to help relieve the symptoms of everyday ailments such as sore throats, acne and eczema. Sufferers of each of these, who are keen to find a natural solution to their health problems, try out James's remedies.